📚 PLEX is an item that can be traded between players on the regional market. PLEX can also be used in the New Eden Store to upgrade your account to Omega Clone State, purchase virtual goods, and activate other account services. 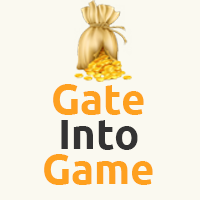 PLEX can be used to upgrade your account to Omega Clone State, purchase virtual goods, and activate account services via the New Eden Store. To use PLEX in the New Eden Store, PLEX must be placed in your PLEX Vault. 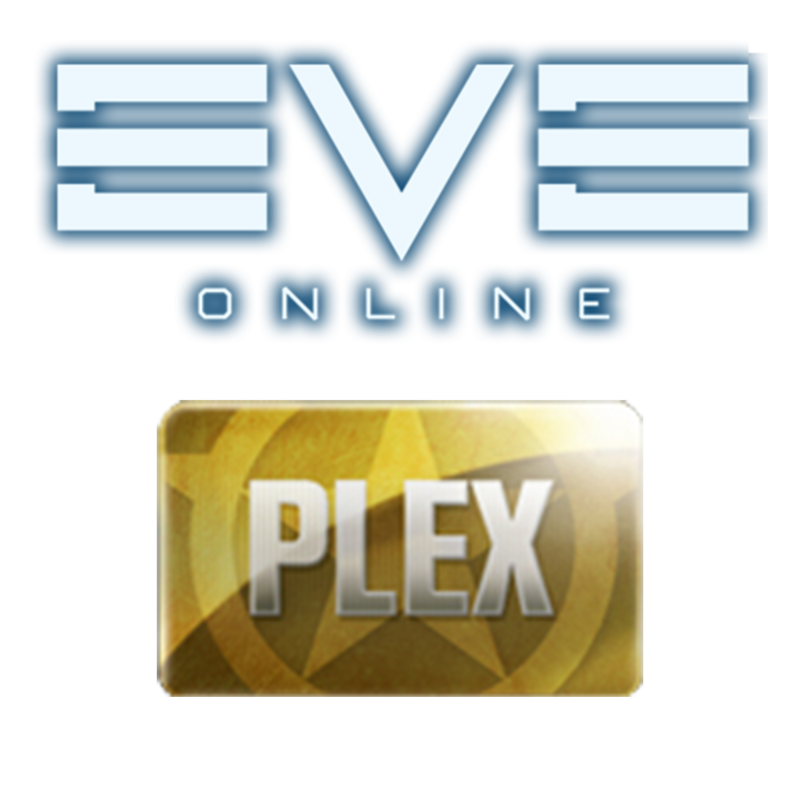 The PLEX Vault is a secure location in your inventory, shared across all characters on your account, where PLEX can be placed for use in the New Eden Store. You can find the PLEX Vault in your inventory in the list of locations to the left of the window. ✔️ This item can be transmitted through the contract. ✔️ We can also enable Omega time you to your account. ❌ We do not recommend taking the PLEX with you in the cargohold, and undocking. Use the PLEX Vault.